It’s been another eventful year in the world of football. 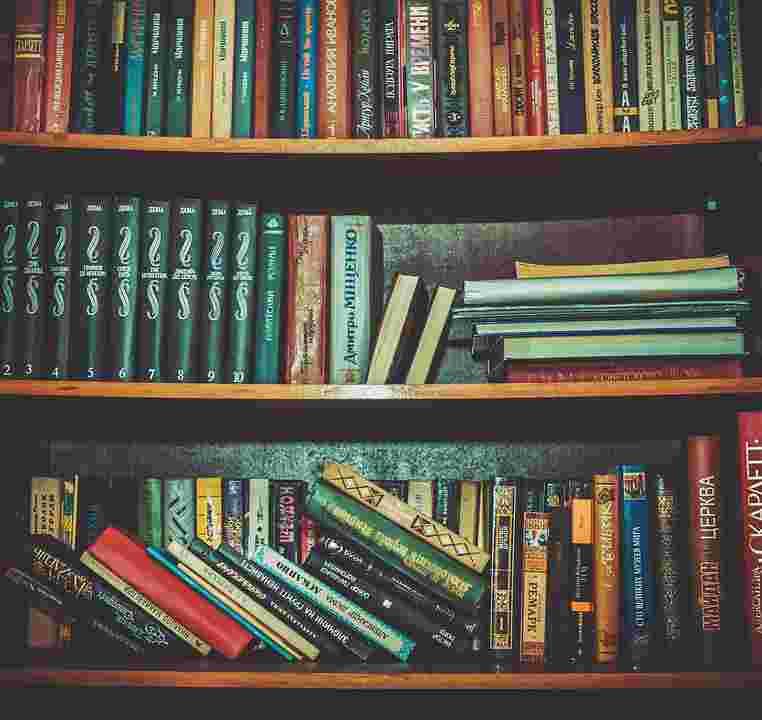 As we look forward to 2019, we have compiled a list of the best football books of 2018. 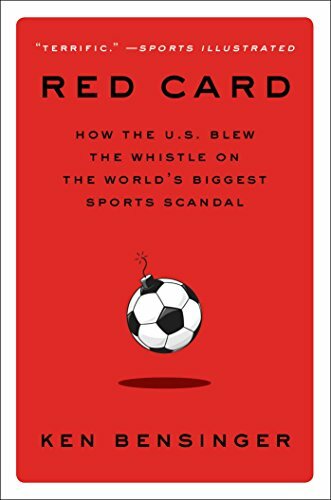 The list includes books on football history, tactics, politics and much much more. Barcelona’s style of play – pressing and possessing – is the single biggest influence on modern soccer. 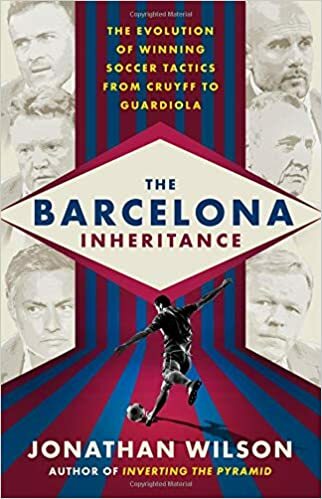 In The Barcelona Inheritance, Jonathan Wilson reveals how and why this came to pass, offering a deep analysis of the evolution of soccer tactics and style. 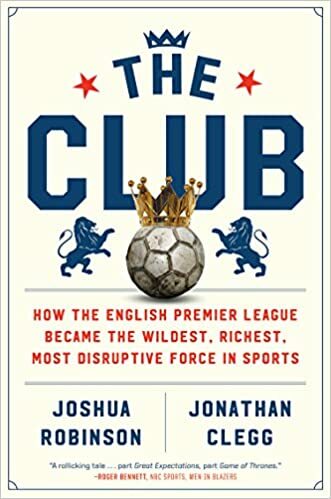 In the late 1990s, Johan Cruyff’s Dream Team was disintegrating and the revolutionary manager had departed, but his style gave birth to a new generation of thinkers, including Pep Guardiola and José Mourinho. Today, their teams are first and second in the Premier League, marking the latest installment in a rivalry that can be traced back 25 years. 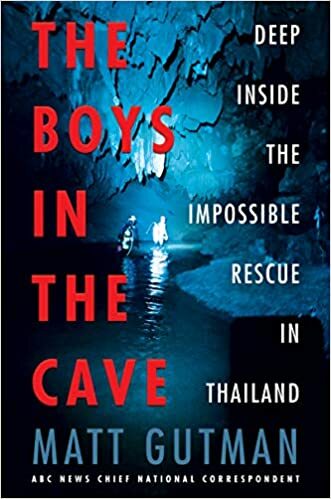 Abbot masterfully weaves together the dramatic story of the boys’ journey with an exploration of the art and science of trying to spot talent at such a young age. As in so many other sports, data analytics in soccer have expanded in the wake of Moneyball, with scouts employing more sophisticated metrics like “expected goals” and tracking data to judge players. 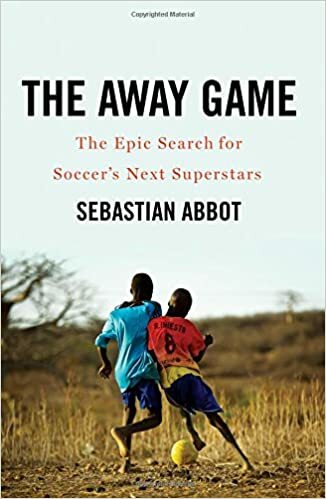 But, as The Away Game chronicles, soccer genius depends more on intangible qualities like “game intelligence” than on easily quantifiable ones.